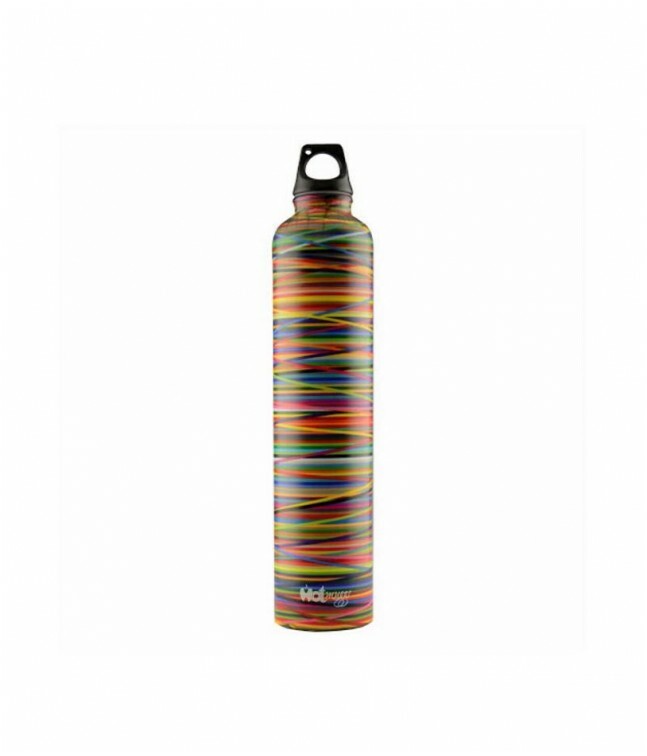 Perfect water bottle for kids to carry to school. Safe and hygienic school water bottle or school bottle. Great to see, stylishly shaded. Living, colorful graphic. Stylish loop cap. Great to use, leak proof, light weight. Accommodates ice cubes. No odors. No changes in taste. Safe and healthy, fully stainless steel body.